Introducing Baja Deco, a contemporary, elegant update to the iconic Baja collection, perfect for everyday styling. Baja Deco continues to draw inspiration from the modern aesthetic of the Art Deco era, with its clean lines and unfussy design reminiscent of Carlo Scarpa's geometric stepped shapes, and glamorous 1920's 'flapper' fringing. 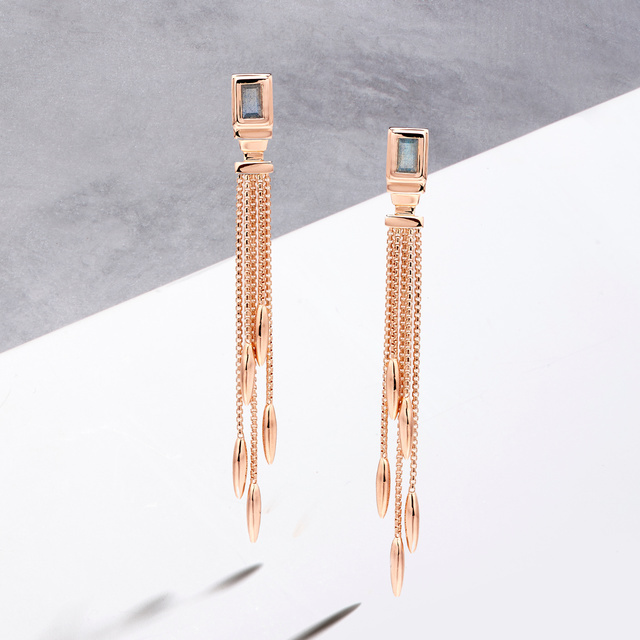 Baja Deco Thin Cocktail Earrings, inspired by 1920's flapper fringing. Baja Deco Rings with rich gemstones; black onyx, green onyx and labradorite. 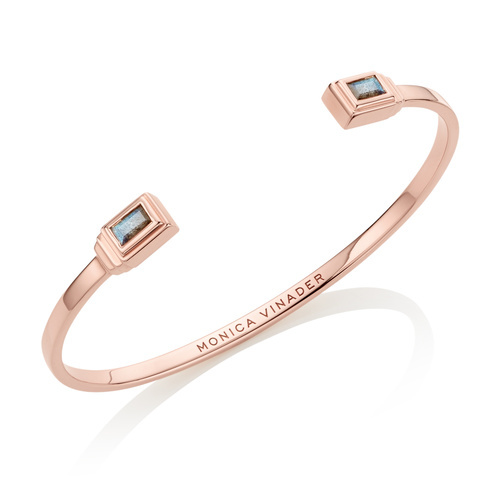 18ct Rose Gold Vermeil Baja Deco Thin Cuffs with Labradorite and pavé diamonds. 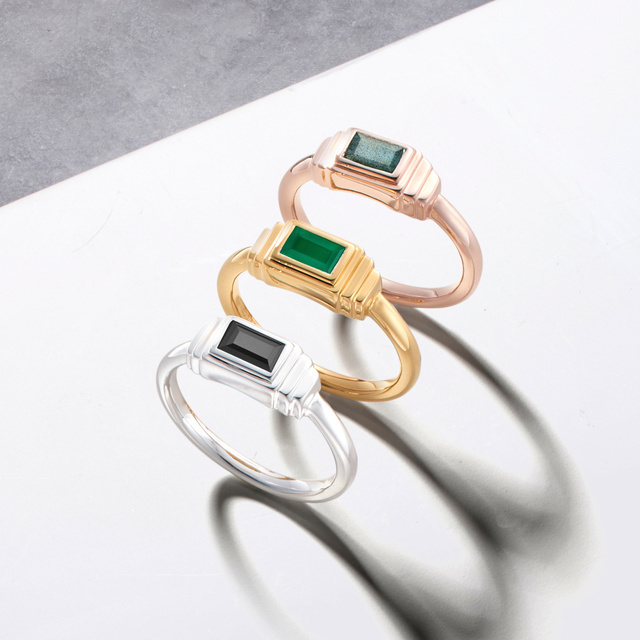 Earrings, rings, bracelets and cuffs are set in a stepped design with rich gemstones; Green Onyx, Labradorite and Black Onyx, or set with ethically-sourced pavé diamonds. 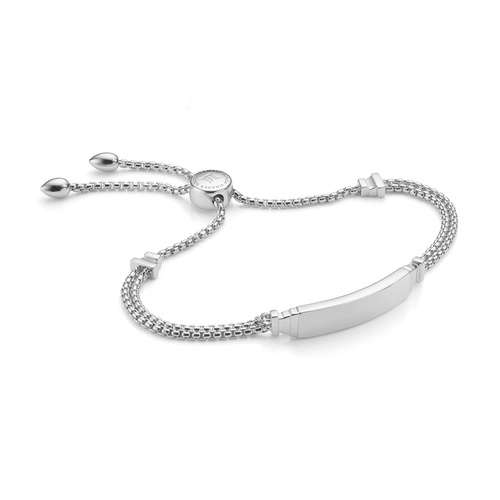 Choose from Sterling Silver, 18ct Rose and Yellow Gold Vermeil finishes. 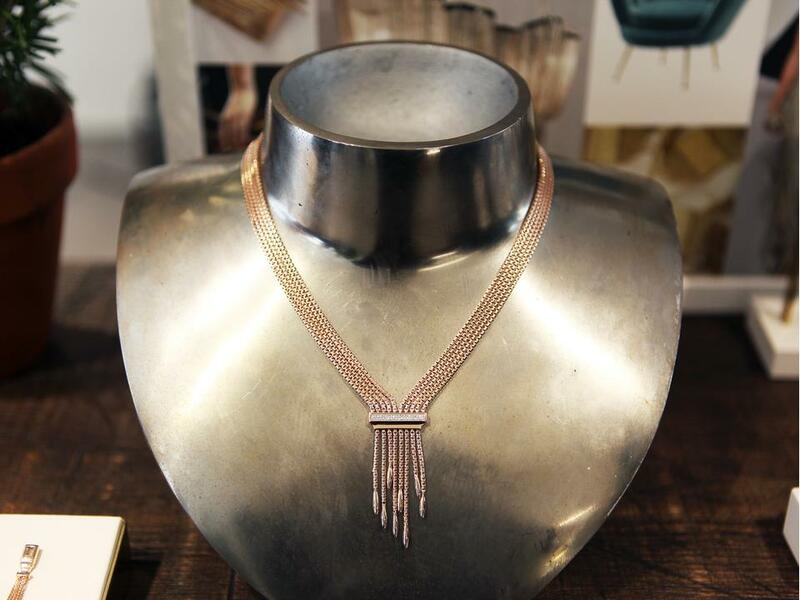 Our glamorous Gatsby-esque Baja Fringe Cocktail Necklace, behind the scenes at the MV AW17 Press Day. 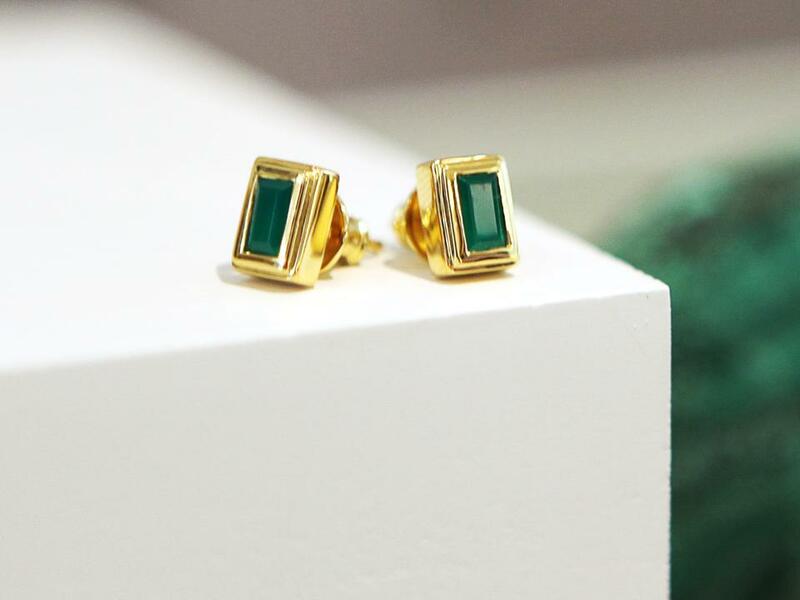 Beautifully simple Baja Deco Studs with green onyx gemstones. 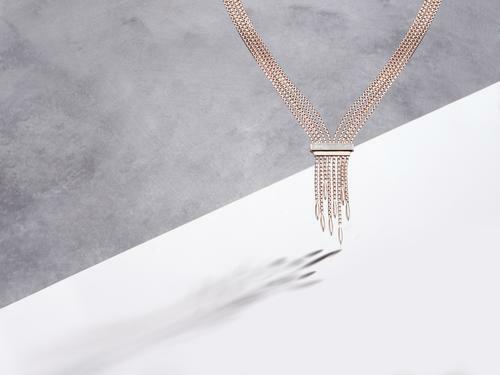 The fringed cocktail earrings and hero necklace with their tumbling chains exude Gatsby-esque glamour, wear alone for a statement evening look or style with other pieces from the Baja Deco collection for an elegant 1920's inspired look. 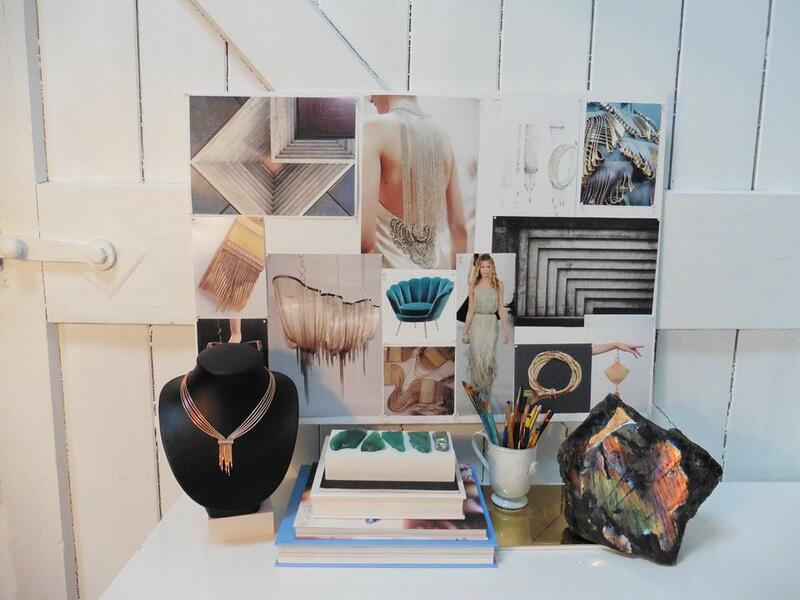 Our Baja Deco collection mood board filled with Art Deco inspiration. 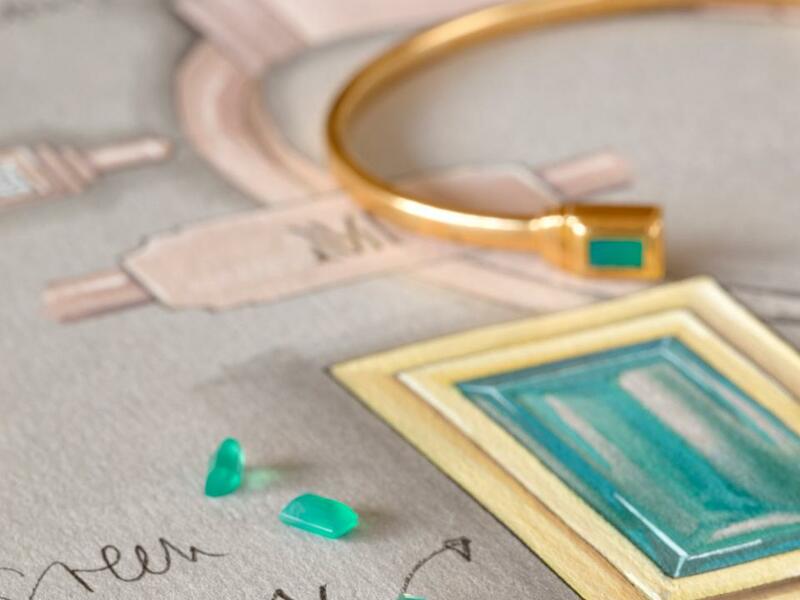 Baja Deco collection inspiration; geometric forms of Cubism and vibrant green onyx gemstones. Our Design Team have carefully selected the finest stones to feature in the collection, including Labradorite, Green Onyx and Black Onyx. Exquisite craftsmanship is at the heart of every piece, from the Baguette cut of the gemstones to the use of ethically-sourced pavé diamonds. Baja Deco ID Bracelet; our first engravable bracelet within the Baja collection. 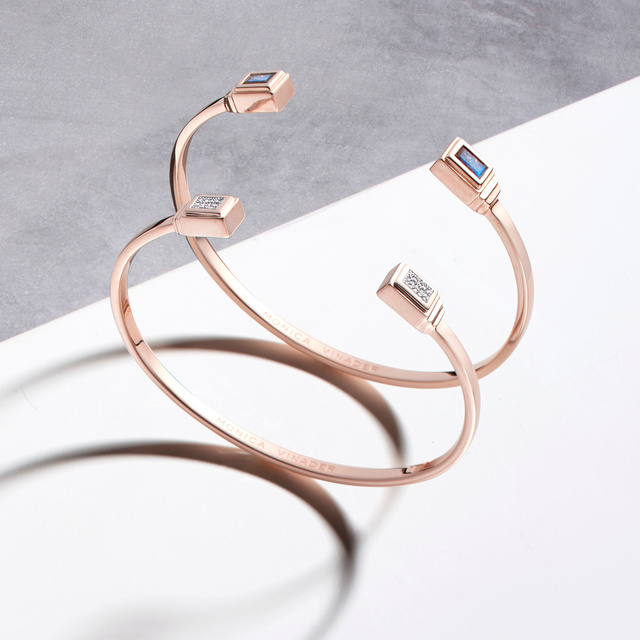 The collection also includes its first engravable bracelet within the Baja Deco aesthetic, an elevated version of the iconic Monica Vinader friendship. The elegant 'ID' plate allows your name, initials or a message to be engraved for a truly personal piece. The Baja Deco collection is available from now in-store and online. Choose from Sterling Silver, 18ct Rose and Yellow Gold Vermeil finishes featuring diamonds, Black Onyx, Green Onyx or Labradorite gemstones. Cuffs are available in small, medium and large. Prices range from £95 to £950.